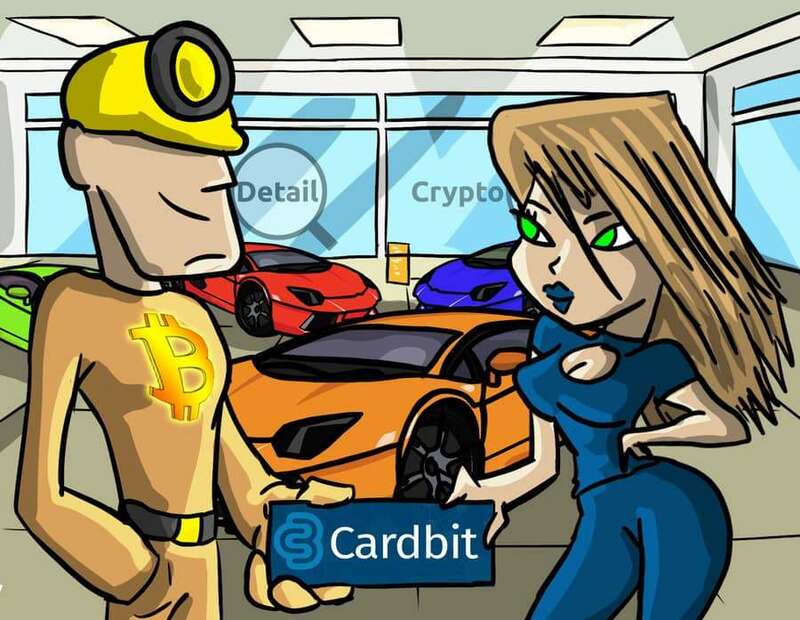 As expected we will be covering the most intricate parts of the Carbit Bitcoin Debit card, what makes it special and why we think a Cardbit review is necessary for our readers. 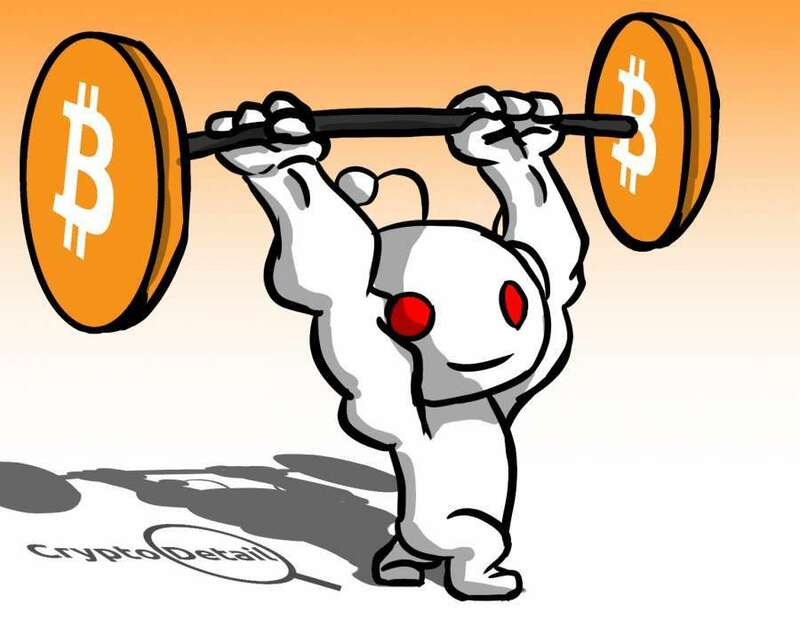 It is no news that the main agenda of the crypto community is to erase every trace of the centralized network. Another thing which is certain is that doing this will probably take a lifetime. What do I mean, you asked? Well, centralization is as old as human existence. So it could likely take as long as that to end centralization. 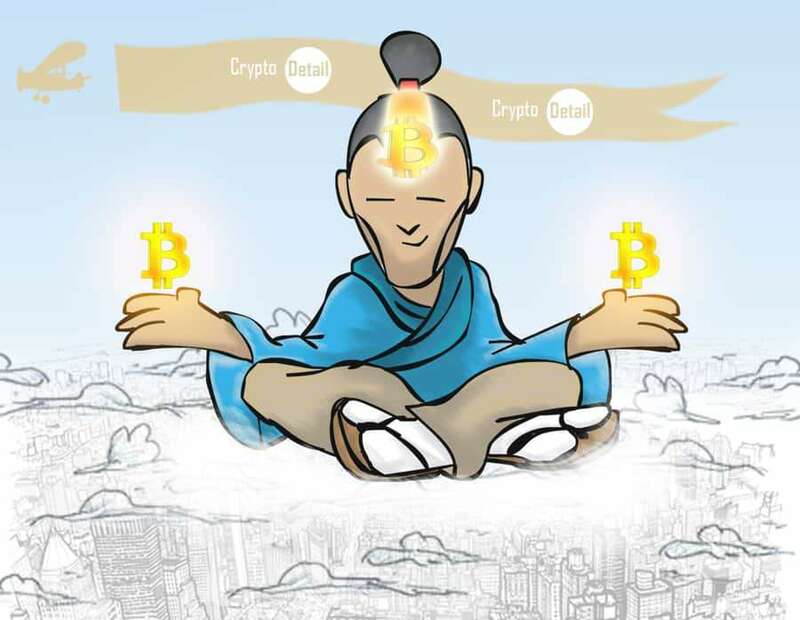 Another school of thought which I belong to is one whereby both decentralized network and the centralized network can co-exist for the betterment of everyone. This is because in the end the human factor is still involved in making decisions. As long as it is possible for human beings to be influenced by people or situations around them, it is still quite possible for those with the power to influence their votes and choices, to attain their own selfish interest. You still think I am wrong? Check this out: What could be more decentralized than an elections process? (I am not talking of Wadiya's kind of election though, see the movie: "The Dictator (2012 film)", the answer is that if done properly, elections represent the earliest form of decentralization we know. Even at that, people tend to regret their choice of a leader after a while, even though they made the choice themselves. Anyways all I have said are my personal opinion ( I am not that sound, I still run from my shadows, so don't take my opinions personal). This brings us to the main topic of interest, Cardbit review. As expected we will be covering the most intricate parts of the Carbit project, what makes it special and why we think a Cardbit review is necessary for our readers. For those following along right from the beginning. You would definitely remember where I said that: I belong to the centralized and decentralized working together, school of thought. Cardbit is the perfect example of a centralized and decentralized network happy marriage. Carbit combines Credit/Debit Card Usage (Centralized) with Bitcoin buying, selling, storage and spending (decentralized). Cardbit is a bitcoin wallet that permits bitcoin investors to be able to buy bitcoin with a debit card or credit card. So if you are looking to buy BTC using a visa card or MasterCard all you need do is to register on the platform and have your account verified. However it should be noted that Cardbit does require some level of verifications, and without verification, you can not use your card on the Cardbit platform. Are you an online seller and you think some of your buyers will be open to the idea of having their purchase paid for making use of BTC? then you are in luck. With Cardbit API, you can easily integrate the platform to your website and start getting paid in BTC. * Once your card is added and verified you can start purchasing bitcoins once you have added a payment method. The number of bitcoins you purchased will be seen as it will reflect immediately on your bitcoin wallet once the purchase is made successfully. OCT is an amazing tool for converting bitcoins to FIAT, as the funds will be received successfully and sent directly to your card. OCT is efficient with MasterCard and Visa and can be used in almost any country. It can be used for sending money to your spouse, friends, and family. It can also be used to receive funds, which will be gotten within two or three working days. * Deposit Bitcoins to your wallet. * Enter the number of Bitcoins you would like to send. * Provide Card number of funds receiving the party. With the OCT feature, Cryptocurrency users now have a simplified means of transacting with the luxury of being able to cash out to any card they choose. Merchants and service providers who desire or prefer to use bitcoins as a means of transaction for their various products and services can easily do so using the Cardbit Merchant API. With the API, they have the opportunity of receiving their payments instantly once made and confirmed. The API for merchants that accept bitcoin exchange can be found in the login section, and the whole process has been made easy thanks to the well-detailed integration instructions feature. A potential Merchant needs to register on the Cardbit website as a business user, in order to gain API access. Once the account is verified, the merchant can then proceed to integration. The API integration manual can be found in the client area. Customers using Cardbit can make payments for the goods and services they’ve acquired thanks to the Cardbit API integration into the merchant site, and all payments are made with the Bitcoin cryptocurrency. The particular transaction made can be viewed by both the customer and the merchant in the client area once the customer is logged into the payment page of the order. The customer can then finalize the payment of the order later in the client area. The status of the transaction will appear as pending until the order becomes finalized. 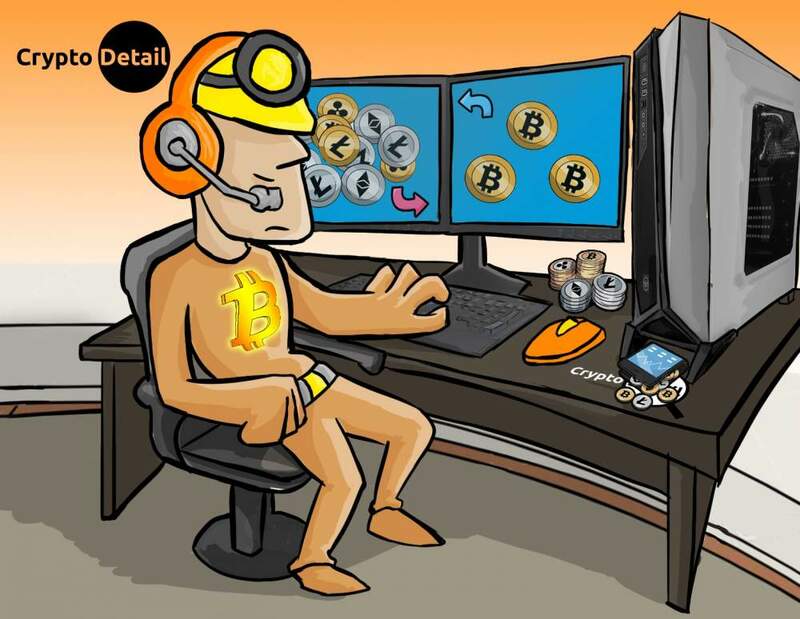 The merchant’s account will be instantly credited with the bitcoin funds once the payment is settled by the customer. Cardbit also has a feature which allows its users to make an instant exchange of bitcoins for Euros. When this exchange is made, the user can transfer the funds directly into his or her own bank account or make a withdrawal with a debit card or credit card. The innovation of Cardbit’s exchange network allowing customers withdraw their funds directly with their debit or credit card, as well as sell bitcoins or send and receive funds from their Visa partners and MasterCard, has really taken bitcoin online business transactions one step further. Users of the Cardbit platform can easily make online cryptocurrency invoices for their customers. All a customer has to do is to use the link available to make and confirm payments with bitcoins. For Cardbit, the security of their users is their highest priority and for this reason, Cardbit uses a top-level security that keeps their users safe and secure. Cardbit uses a 3-D secure transaction confirmation for an extra layer of security in the internet environment. They also use the PCI DSS compliant security standard platform which is in accordance with the latest set of security requirements according to the PCI DSS v3.2 standard. Cardbit also goes further to employ the 2-step verification process to increase their users' security. Cardbit doesn’t store your Credit or debit card data, as well as any personal or sensitive information that can expose you to an attack by hackers, or that could get you compromised in any way. The support service on the Cardbit main website is in three options. The first one is a live chat, the second one is the email option and the last one is a phone call option (yes they have a phone number listed). The community support of Cardbit is quite positive. So far, from combing through forums and some other legit looking Carbit Reviews, many have testified to the perfect service they have gotten so far from Carbit. Registering with Cardbit is quite easy. To register with Cardbit, you just have three fields which you are required to fill for your initial signup. The three fields include your first name, your last name and your email address. Once you have successfully provided this information, an authorization email will be sent to you to enable you with logging on the client cabinet. Once you are done with the initial signup, you will be required to add a payment method, to enable you to make your desired transactions. With Cardbit, there are several payment methods available, and this includes bank account option, credit card option or debit card option. Cardbit allows up to three credit cards to be added to each account. You can always edit the profile information you added on your account by simply going to your account settings. If you wish to change or delete any information you’ve provided, you can easily do that as well. There might be a change in the information you are permitted to view and update as the website is upgraded from time to time. 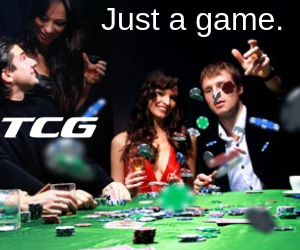 Truth be told there are several services operating on a similar premise as Cardbit. One thing Cardbit is doing that is quite rare is that the platform is one of the easiest to navigate. Right from the smooth user-friendly interface to its copy and paste Merchant API integration, you surely do not need extra learning to navigate the platform. 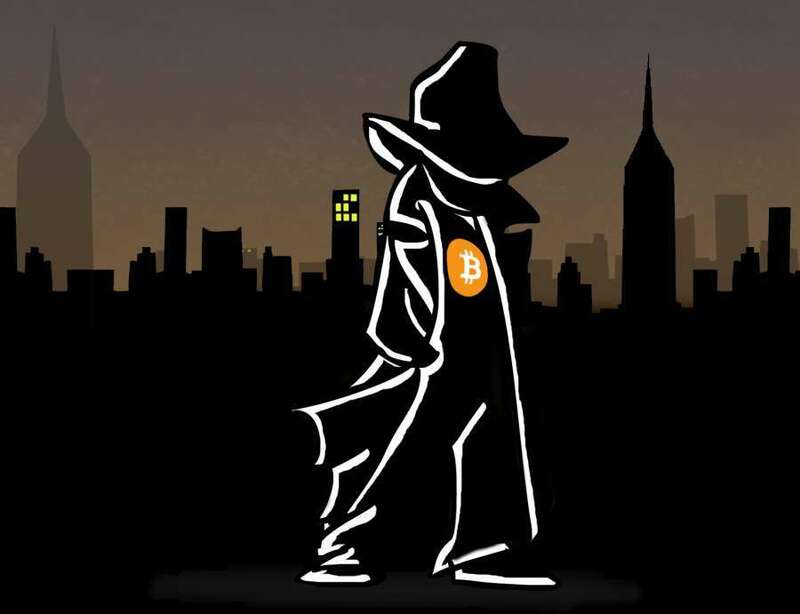 Who is Satoshi Nakamoto and Suspected People? 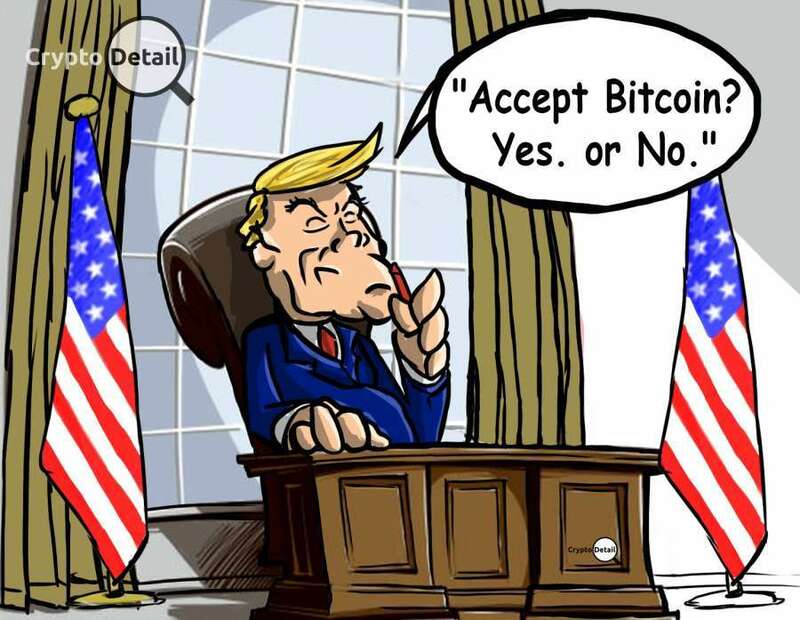 In 2008 the name Satoshi Nakamoto was introduced to the world when the Bitcoin Whitepaper was published and distributed through the Cryptography Mailing List in November of that year. This introduction explains the foremost necessary factor concerning cryptocurrency and its existence. Once you read this, you will be aware of the bare basics of Cryptocurrencies.